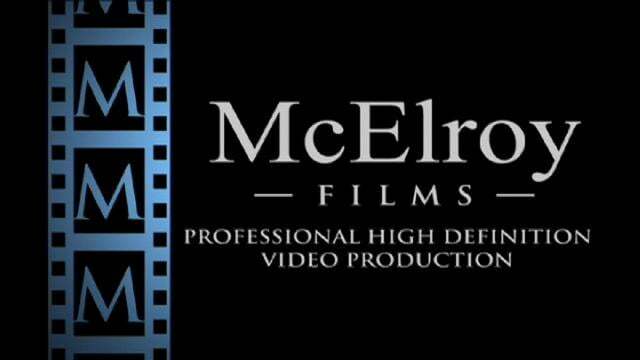 McElroy Films LLC is an award-winning professional producer of high definition video for corporate, educational, non-profit, wedding, music video, and independent film use. Serving the Massachusetts and New England area, McElroy Films' mission is to keep high definition video affordable without sacrificing quality. Ben McElroy and his staff take pride in their client-first approach and personalized attention to every project. Video can help your company increase revenue and awareness by concisely stating your message for potential and existing clients.